Since a kid, Qhaliq has always wanted to become a firefighter. 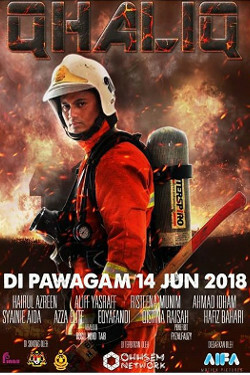 Now all grown up, he finally gets to join the Fire and Rescue Department of Malaysia, or commonly known as Bomba, and carry out dangerous missions including saving a suicidal woman from taking her own life. During the incident, Qhaliq meets Qhalisya and the two form a relationship.